Symptoms like frequent urination, sudden weight loss, increased thirst and hunger, tingling of palm or feet calls you to screen for diabetes. Here is some of the diabetes test you may be prescribed to undergo to detect the disease. i) A random blood test is done to extract ampoule of blood at any random hour. It is estimated through this casual plasma test the level of glucose that is present in the blood circulation. The ideal level should be within 200mg/dl, which if exceeded confers of having diabetes in the patient. 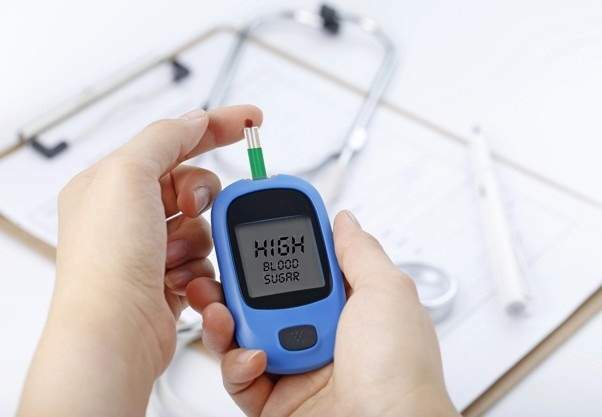 ii) Another way of how to Diagnose Diabetes with Blood Test Results is through fasting plasma glucose level through the easy and cost-effective way. It is recommended not to eat for a minimum time of eight hours before the test. The ideal fasting blood sugar level normally should rely on in between 70-100mg/dl. If the fasting plasma sugar level is resting in between 100-125mg/dl then you are categorized as pre-diabetics. But beyond the level, you are surely in the risk zone of diabetes. iii) The diabetes test mostly accounted is the oral tolerance test for glucose. It requires you to fast overnight and proceed to test the blood. Next, you need to go for the second phase of the blood test after approximately two hours of having a meal. It is usually performed when the patient is having type-2 diabetes or the patient is pregnant. The plasma glucose level for ideally normal patient should be below 140 mg/dl and below 200mg/dl after having the meal. When the reading falls between 140-199mg/dl they are corresponded to have pre-diabetes. iv) Haemoglobin A1c examination is another vital diabetes test. It is supplemented with the indication of how the glucose levels could be reduced or controlled. It doesn’t require overnight fasting. It is a measurement of the percentage of RBC adhered to blood sugar. The more the haemoglobin is attached to the sugar residues you are more prone to have diabetes. The test having a value of 6.5% infer of the presence of diabetes, ranging from 5.7 to 6.4% is a prediction of pre-diabetes while 5.7% is ideal for a normal individual. Thus, you can confirm for the presence of type 1 or type 2 diabetes using this basic blood test and reconfirm with other confirmatory tests like urine test.